Information about SPYRAL HTN-OFF MED and SPYRAL HTN-ON MED can help guide physicians in referring suitable patients. A complete listing of all inclusion/exclusion criteria and other trial information is available from participating investigators. Find summary inclusion/exclusion criteria at www.clinicaltrials.gov. 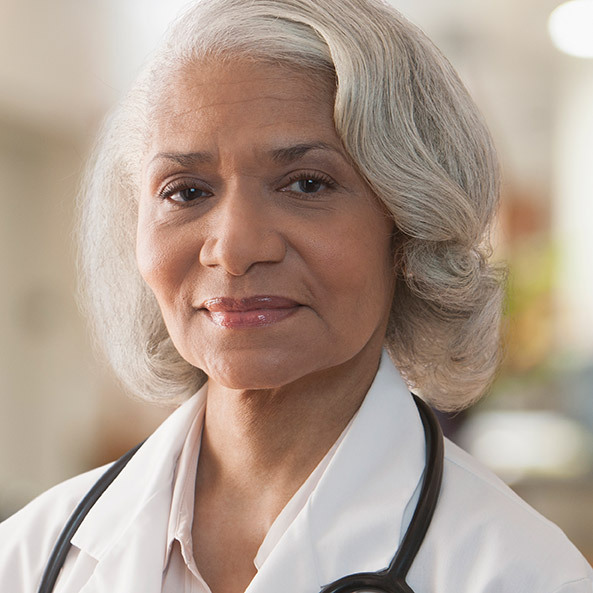 Refer to Find a doctor for information on participating trial sites. 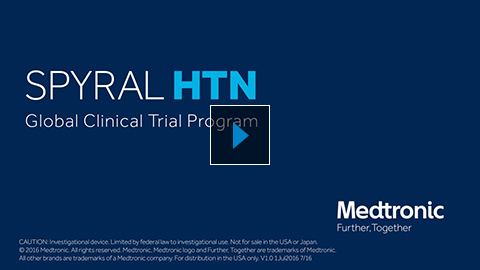 Learn more about the SPYRAL HTN clinical study.